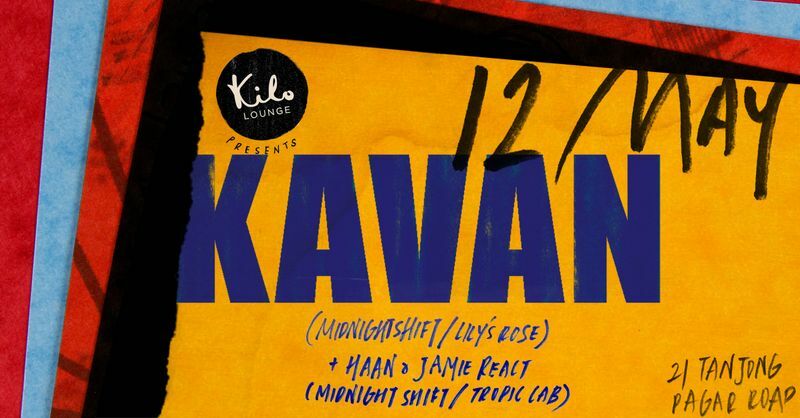 Label boss of Midnight Shift records and one-half of Lily's Rose, Kavan Spruyt has been DJing since the mid ‘90s. From 90s RnB to house and techno, Kavan Spruyt has developed a distinctive style of fusing a myriad of genres in his set, all exceptionally blended with an undeniable groove while focussing on the raw, analogue and human side of electronic music. From Singapore, Kavan has played for numerous collectives and venues such as Zouk, kyō and Kilo Lounge while also running a series of parties under Midnight Shift since 2008, sharing the decks with guests such as John Heckle, Hodge and Rivet. Now based in Berlin, he has played at venues such as Goldengate, Arena and Greissmuehle with notable appearances at Under9 in KL and soon, Korner in Taipei. Off the decks, Kavan has his hands in other areas of the music industry, from label to bookings, PR and marketing.